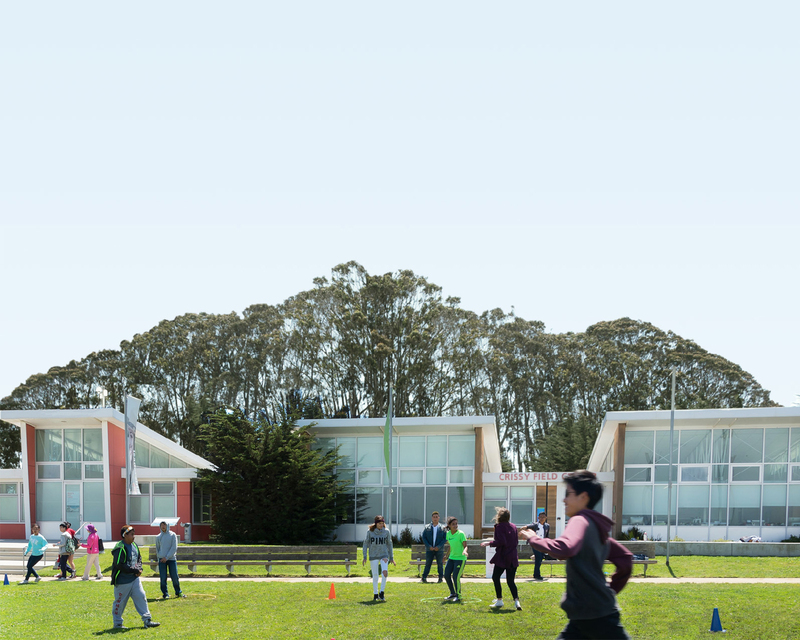 The Crissy Field Center is always looking for ways to connect communities to the Golden Gate National Parks. This year, Crissy Field Center’s National Park Ranger Fatima Colindres, Mission Dolores Curator Andrew Galvan, Assistant Curator Vincent Medina, and other Parks Conservancy staff will be providing a community program: "Mission Presidio: A Living History and Park Experience." This program is designed to help connect community members of the Mission District to their neighborhood's history—and its 200-year-old relationship with the Presidio. The Center is partnering with Mission Dolores to strengthen the historic bonds between our two institutions of the Mission and the Presidio and to increase the relevance of both places for residents of the Mission District. On Saturday, September 29, community members will meet in the Mission Dolores Cemetery for a brief tour of Mission Dolores before setting off on a 4½-mile hike along the Old Mission Road, from Mission Dolores to Rob Hill Campground in the Presidio of San Francisco. The Old Mission Road was traversed regularly by people going from the Presidio to the Mission for masses, weddings, funerals, and daily tasks. With this program and the park’s partnership with Mission Dolores, we are hoping to increase the awareness of the historical connection between the two sites for the residents of the Mission District. “We are trying to make the parks more relevant to their community,” says Josh Gannis, associate director of community services at Crissy Field Center. “We feel that showing the historic connection between the two sites will help to continue that process."